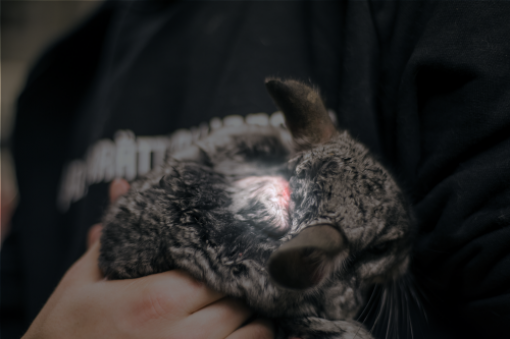 To celebrate the excellent news that Sweden's last chinchilla fur farm has just been closed down, we decided to take a closer look at these sweet animals – and how they suffer at the hands of the global fur trade. 1. 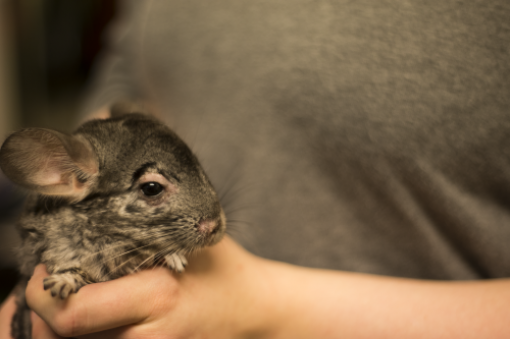 Swedish animal rights group Djurrättsalliansen rescued the 243 surviving chinchillas from the farm in Enköping, Sweden, which was closed down following alleged breaches of animal welfare laws. 2. 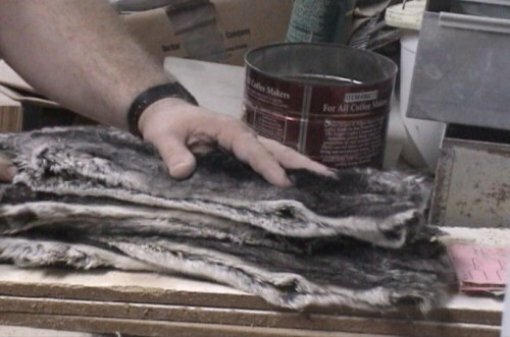 The group is now working with the police to press charges against the owner of the fur farm. 3. 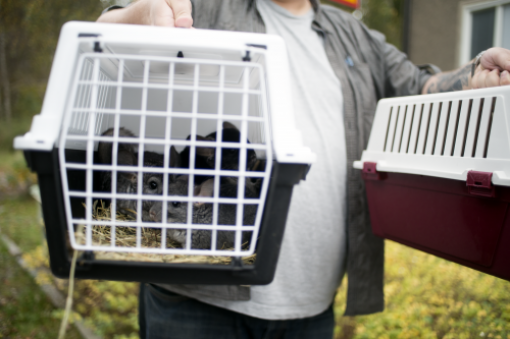 The chinchillas are being transferred to new homes. Some needed veterinary treatment for sores from being forced to wear painfully tight collars around their necks. 4. Progress! 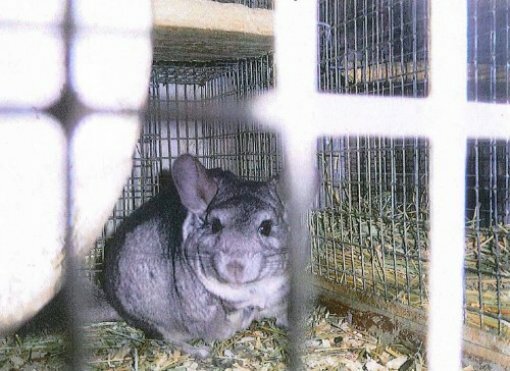 In 2000, there were 25 chinchilla farms in Sweden – now, there are none, thanks to tireless campaigning by Djurrättsalliansen and other groups. 5. 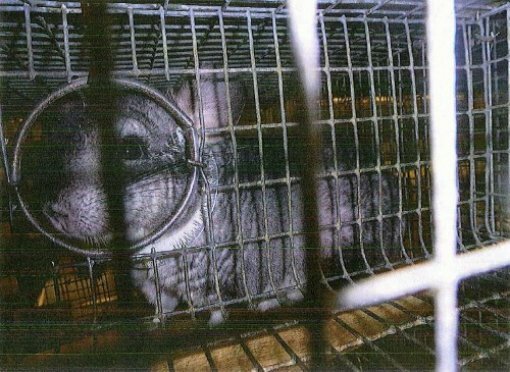 But around 80,000 chinchillas are still being farmed for fur across Europe – and many more globally. 6. 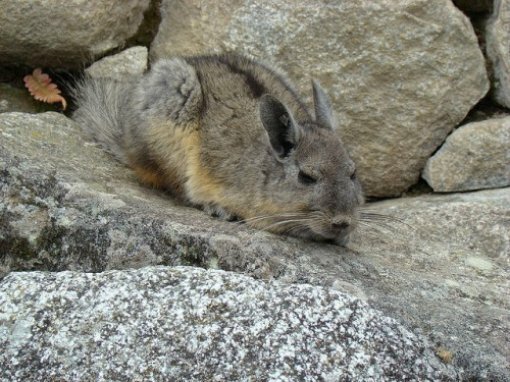 Chinchillas originate from the Andes in South America, where their thick fur allows them to survive cold mountain temperatures. 7. 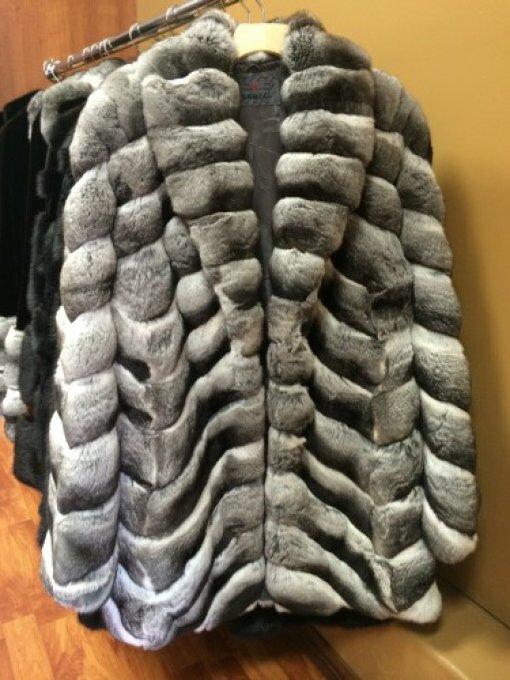 Sadly, that same fur has led to millions of them being killed so that hard-hearted humans can turn their skins into coats, scarves and throws. 8. 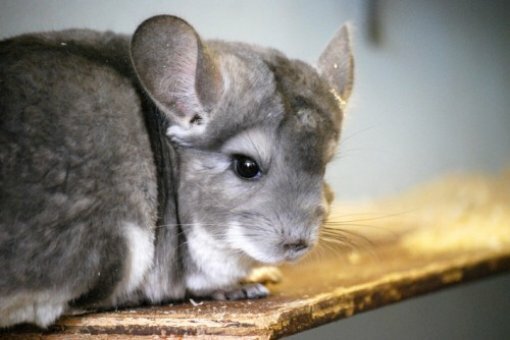 In the wild, chinchillas are now critically endangered as a result of humans hunting and trapping them for their fur. 9. 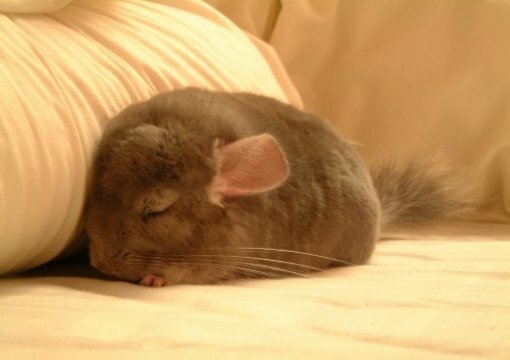 Chinchillas are quiet and shy, with a natural lifespan of 10 to 20 years. 10. 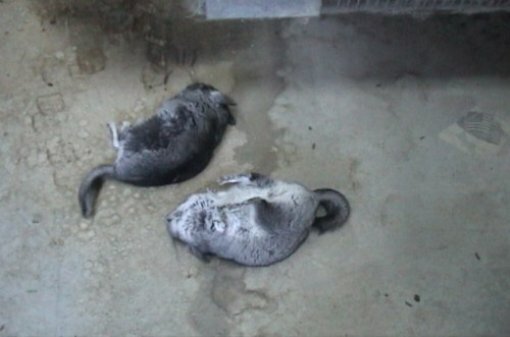 On fur farms, they're typically killed when they’re just 8 months old – often, in horrible ways. 11. 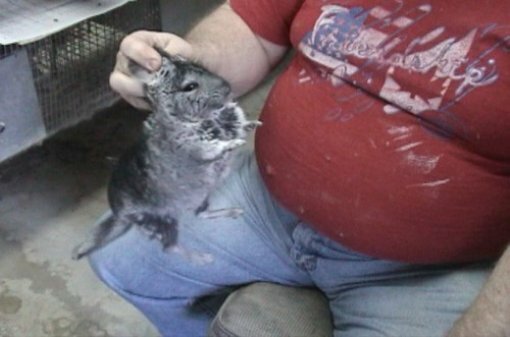 One PETA US investigation documented a farmer breaking chinchillas' necks with his hands as they squealed in terror. In Europe, they're usually electrocuted before being skinned. 12. 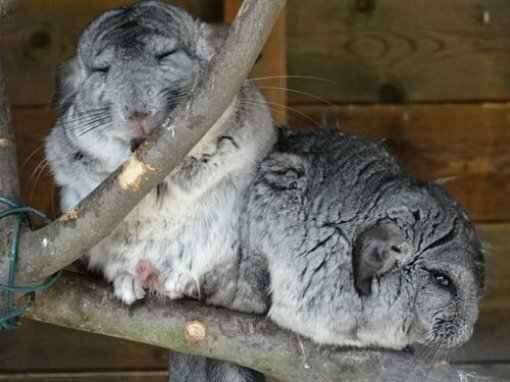 More than 200 chinchillas may be killed to create just one fur coat. 13. 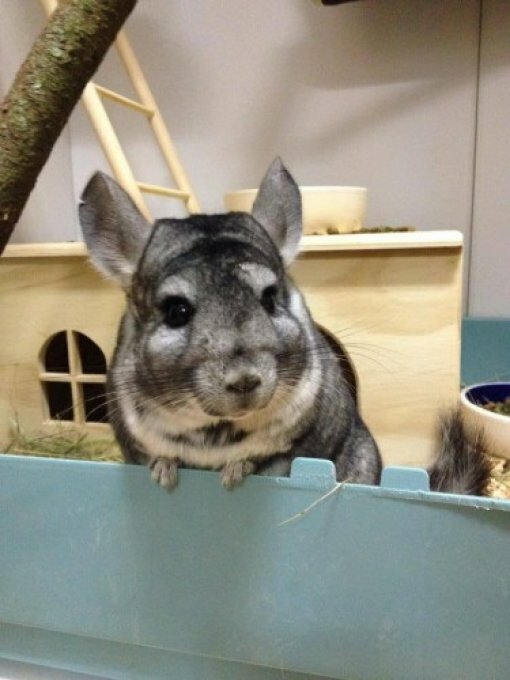 Chinchillas are highly social, and in the wild, they live in colonies with more than 100 other individuals. 14. 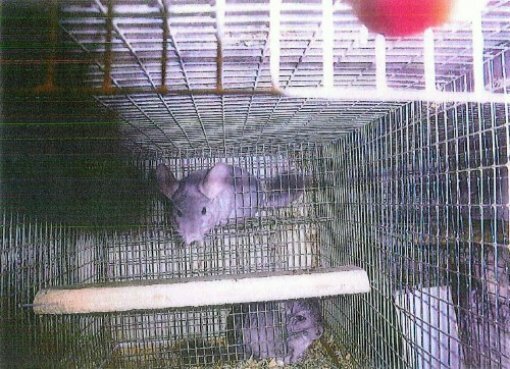 On fur farms, they're likely to be kept in tiny individual cages, piled on top of one another, where they are never able to interact with other members of their species. 15. 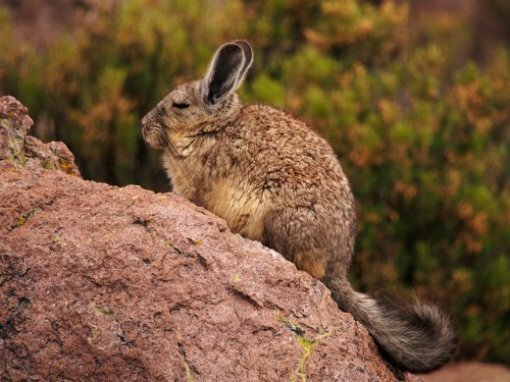 Their natural behaviour includes taking dust baths, exploring rocks and crevices, playing and jumping up to 6 feet. 16. 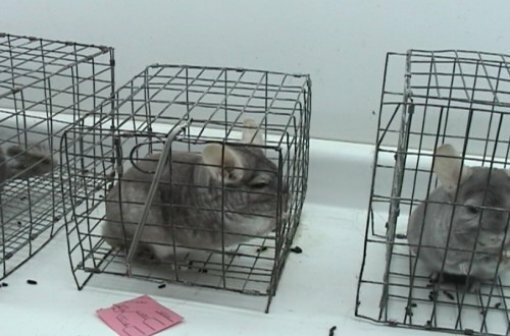 In barren fur-farm cages, chinchillas can do none of these things. 17. 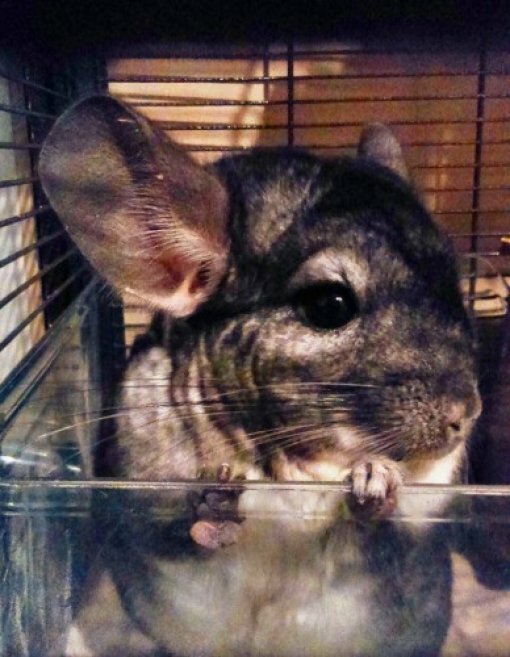 With their huge dark eyes and kooky big ears, chinchillas are ADORABLE. 18. They're also notable for being kind to one another. 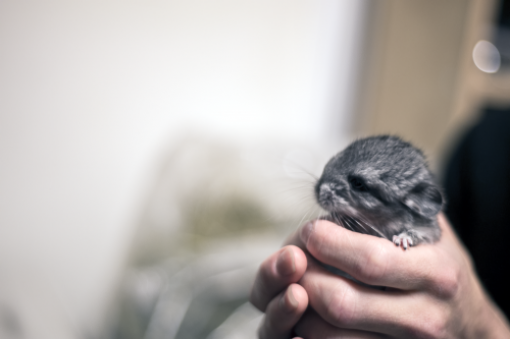 For example, if a chinchilla mum has problems producing milk to feed her babies, another female will often step in to assist, while male chinchillas will often help out with babysitting. 19. 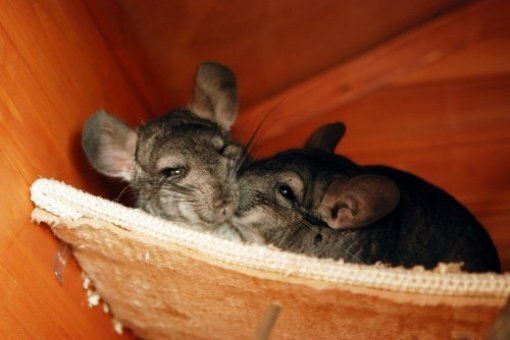 One day, hopefully, humans will learn to be kind to chinchillas, too, and stop slaughtering them in order to make gruesome pieces of clothing. 20. Be part of the solution by pledging never to wear fur and speaking out against retailers that still sell it.